Note, do not rely on any other blockchain contracts or addresses using the same name as Opu, Opu Labs, or Opu Coin. 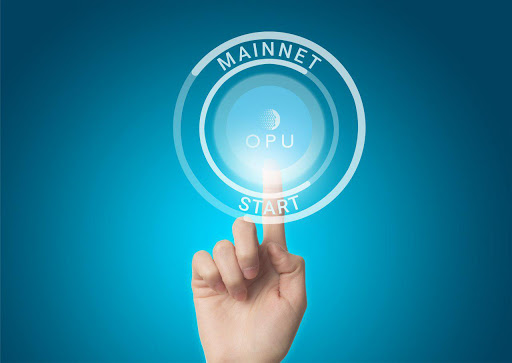 Given that we have conducted the development of OPU Coin as an open source project, there are some unauthorized versions of the smart contract appearing on Etherscan. These addresses should never be used and will not be recognized by Opu Labs as legitimate tokens. Unauthorized usage of our smart contract code is a copyright and trademark violation and we strongly request third parties to contact us if they would like to use the code in any way. Over the course this quarter, we will be executing the various OPU Coin allocations and enabling OPU functionality across the platform. In addition, we are actively working on our Marketplace which will include the release of both the Android and iOS apps. So expect to see more news from us soon! !